The deadline to apply to this art competition is March 27, 2019. Winners receive extensive worldwide publicity and promotion. 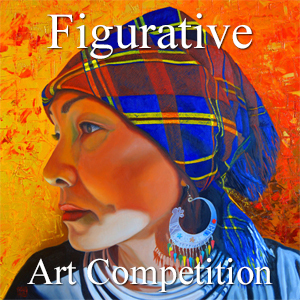 For further information and to apply online: https://www.lightspacetime.art/9th-annual-figurative-online-art-competition-2019/.